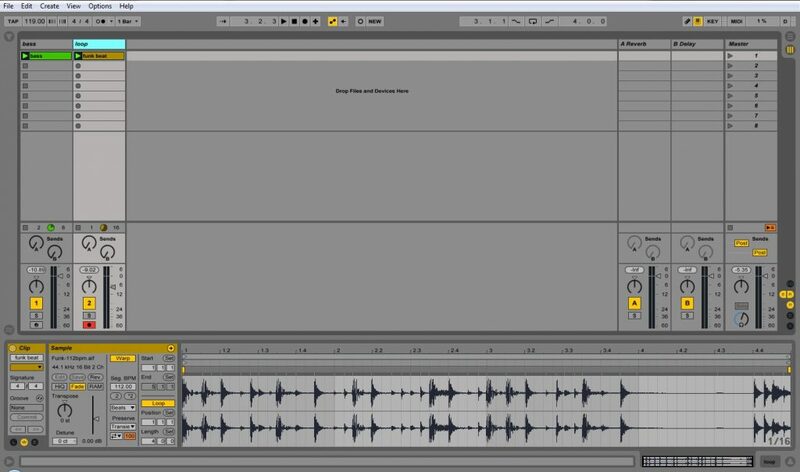 In this lesson, we will learn how to create clip automation in Ableton using Session View clips. Clip automation was a limited feature in previous versions of Live. It wasn’t possible, for example, record automation in real time. From Live 9 on, it became an easy task. There are two basic ways of recording automation: in real time and draw it manually. 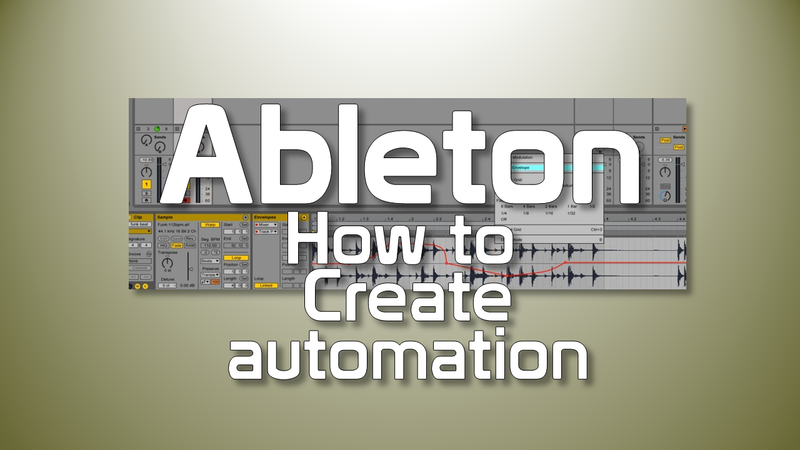 First, we will learn how to draw an automation and then how to record it in real time. Notice that the Sample Editor displays a red dotted horizontal line. With these steps, you will be able to work with automation in your clips. 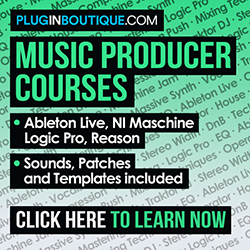 Now, let’s learn how to record automation in real time. 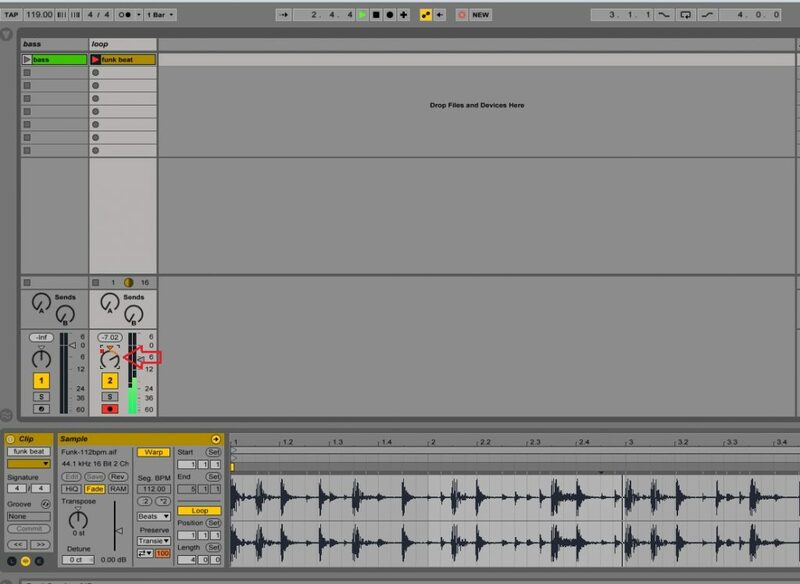 Notice that the Session Record button will turn red, which indicates that the track is playing and any automation will be recorded. Notice a red square at the left of the pan knob. It indicates that it has automation. The difference is that the automation line has a lot of breakpoints, which is an indication of real time recording. You can also edit it and create new breakpoints if you want. That’s it! Clip automation is an old request of Ableton Live users, and now it is present as an awesome feature.